There has been growing interest in digital Open Educational Practices (OEPs) in recent years as evidenced in the increasing number of research papers, reports and conference presentations on the topic and in the discourse on open practice in general. Although OEPs are mostly discussed in the context of OERs, mostly in terms of OER creation, adoption and use, it is actually a multidimensional construct which encompasses many different dimensions of open approaches and practices. These may include open scholarship, open learning, open teaching/pedagogy, open systems and architectures, and open source software. Today we are talking about open educational practices (OEP). What questions or issues do you want to discuss related to this topic? What is open educational practice for you? How would you define it? Let’s build a thematic timeline of open practice collectively! When did you first engage in an open practice and why? – We’ll share the results soon at #HEdigID after the Twitter chat. How do open educational practices (OEPs) impact your digital identity? As it is Open Education Week, I thought it was a good idea to talk about openness in higher education for the March Higher Education Digital Identity (#HEdigID) Twitter chat. Openness has the power to build capacity among our higher education institutions/organizations and empower professionals to enhance what we do each day. 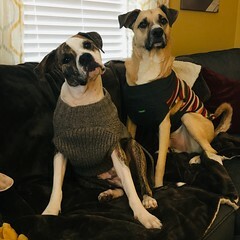 For me, personally, sharing is not just caring. Being an open educator has afforded me the opportunity to cross-train, meet interesting colleagues working on creative projects, discover new ideas or insights for teaching, collaborate on practice and scholarship, and shape how I support/advise my learners. 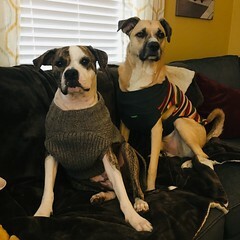 There are a number of benefits for being open, as either an academic or professional in higher ed; however, I am not naive to some of the problems, issues, and challenges with openness within the field. What does it mean to be “open” as a professional in higher education? There is an increasing expectation to share and publicize our research, practice, and work beyond the bubble of academe. “The result: We are all of us dipping our toes into the role of the public intellectual. And there are dangers lurking in those virtual waters — dangers that we all need to keep in mind when we respond to our Facebook friends and Twitter followers.” Perhaps, I have let some of the plot lines of Black Mirror creep into my thoughts on being open and public in academia. I cannot deny that openness has offered me support and introduced me to a thoughtful community I value both personally and professionally. As you can see, I’m still working this one out. So, why not have a bit of a chat about this very topic? How does being an open educator, open scholar, and/or open practitioner in higher education impact your work? What does it mean to be a public, open intellectual online today? Share how you are “open” with your work in higher ed. How do you share open knowledge, research, teaching, learning or practices? What are some of the benefits for being an open educator, scholar, and/or practitioner in higher education? Do you think open scholarship or open practice WILL/CAN shift how we WORK in higher education? How does being OPEN influence how we research, advise, teach, and support learners in #highered? What issues do academics and practitioners face, when being “open” in higher education? What challenges emerge when your teaching, research, or practice is OPEN? For those higher ed professionals who are just getting started with being OPEN, what RESOURCES are available? Please list and share (e.g. articles, websites, blogs, etc.). Final Thought (FT): What aspects of “OPEN” would you like to learn more about or have more training with to improve your open practice in higher ed? Finally, I’m always keen for suggestions. What QUESTIONS/PROMPTS would you like to ask during this next chat? Please share in the Google doc above or comments below. Tweet you all soon! Do you ever doodle to figure out an idea? Do you sketch out a concept to make sense of it? Have you every created a Post-It Note wall montage on a wall to map out a project? Is there a whiteboard where you have a series of equations or problems you are working through? If so, then visualizing research and related works might be for you! For the last workshop I facilitated, I opted to go low-tech to in order allow for reflection and discussion about our digital spaces and places. Sometimes analog processing with markers provides instigates creativity or creates an opportunity for deeper thinking. Drawing or concept mapping is a process I often use to plan programs/events, design websites, draft course curriculum, and more. I find these visualizations helpful for gathering thoughts, linking concepts ,and facilitating group/team processes. Much to my surprise, my research role with The Digital Learning and Social Media Research Group has moved beyond your typical scholarly practice, such as literature review, data collection, data analysis, and academic writing, to include a visual design to share research. I thank/blame George for the opportunity to dig into valuable research to identify findings and implications by creating a short script and putting these audio narrations to animated format on the Research Shorts YouTube Channel [If you’re not subscribed, you should!]. Beyond creating a video to share visual research on YouTube, I am also considering what images or graphs I put into my own academic publications. Our written text can tell the story of our research; however, diagrams, images, or graphs can create meaning to our academic manuscripts, reports, and planning documents. What does the aesthetics of science look for you? Have you put much thought into how you visualize traditional research publications, like conference proceedings or journal articles? What support your academic writing beyond the text? Do you give much consideration to these in your writing? If so, please share. Hilton, J. (2016). Open educational resources and college textbook choices: a review of research on efficacy and perceptions. Educational Technology Research and Development, 1-18. Last week (October 19-25, 2015) was International Open Access Week (#OAweek) with the overarching goal for accessible scholarship, research, and educational content. Did you know about #OAweek? How did you mark or celebrate being open? In my efforts to play catch up and support open access, open educational resources (OER), open data, and openness for collaboration, here’s a rundown post about the latest happenings around OPENnness. “Open access is the practice of making research available online, for free, ideally under licenses that permit widespread dissemination. This year’s theme for Open Access Week is ‘open for collaboration’ …both in academia and beyond—enables a kind of collaboration that can scale very quickly. When research is closed, no one can access it unless they (or, more often, the institutions where they work or study) can afford expensive journal subscriptions or online libraries. When research is open, anyone can access it, study it, and use it, regardless of their budget or institutional affiliation. To honor #OAweek (belated) I present you an OPEN round-up of reads I’ve wrangled from this past month (and perhaps beyond) about open access (publishing, learning, resources, data, repositories, etc). 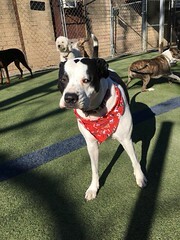 I’m sure I’ve missed a few things, so please share other articles, resources, and updates about the open in the comments. Cheers! Making Open Access work: Clustering analysis of academic discourse suggests OA is still grappling with controversy. This free webinar, which is being promoted by the ALT Open Education Special Interest Group, will explore findings of the OER Research Hub, which has been investigating the impact of open educational resources. btw, the OER Research Hub is a source of wonderful, innovative OER-work, really worth exploring! “the launch of the Open Access Spectrum (OAS) Evaluation Tool, which provides a concrete, quantifiable mechanism to independently analyze publications’ policies. The “HowOpenIsIt?®” Open Access Spectrum (OAS) guide standardizes Open Access terminology in an easily understandable, comprehensive resource created by PLOS, the Scholarly Publishing and Academic Resources Coalition (SPARC) and the Open Access Scholarly Publishers Association (OASPA). The guide defines core components of Open Access derived from the articulation of basic tenets in the 2002 Budapest Open Access Initiative (BOAI). Francisco Osorio provides a brief overview of what sets this journal project apart from the rest and how the new funding model offers an economic, social and technological platform for the humanities and social sciences to transition to open access. At the heart of the matter is the forms of communication in humanities and social sciences as distinctive from the natural sciences. 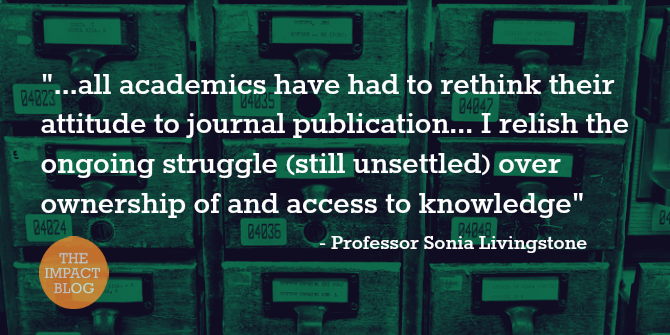 What does Academia_edu’s success mean for Open Access? 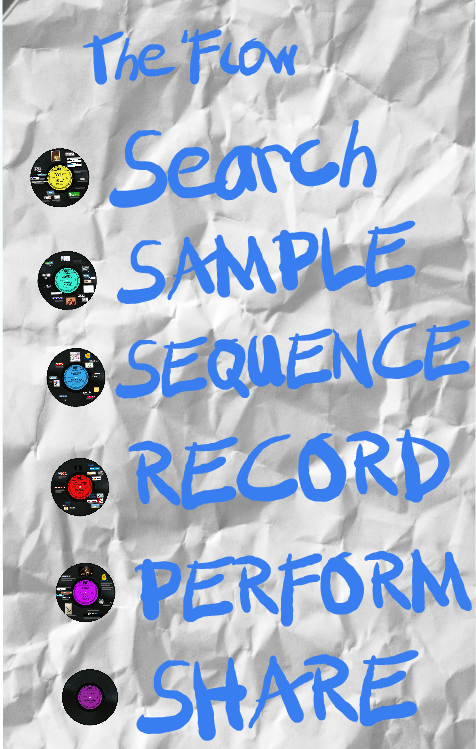 The data-driven world of search engines and social networking. Are there computers in the classroom? Does it matter? Students, Computers and Learning: Making the Connection examines how students’ access to and use of information and communication technology (ICT) devices has evolved in recent years, and explores how education systems and schools are integrating ICT into students’ learning experiences. Canada’s important areas of expertise in open educational resources (OER) are beginning to be built upon or replicated more broadly in all education and training sectors. This paper provides an overview of the state of the art in OER initiatives and open higher education in general in Canada, providing insights into what is happening nationally and provincially. There are growing examples of OER initiatives from several Canadian institutions offering free courses to Canadians and international learners. Open education advances key national priorities, including supporting shared economic prosperity, strengthening civil society, and investing in human development. Over the next year, the U.S. Government will continue efforts to expand and accelerate the use and availability of openly licensed educational materials worldwide. In addition, we will begin to model the transition to openly licensed educational materials at scale in U.S. K-12 schools. We look forward to engaging with the national and global community to identify opportunities for open licensing to accelerate educational equity for all learners regardless of their financial situations or geographic locations. ALT is piloting a monthly ‘Community Call’ where we speak to ALT Members about their work. For our first call we speak with Lorna Campbell who is an advocate for open education, technology and practice. Earlier this year, Creative Commons and the Open Policy Network hosted the first Institute for Open Leadership (IOL). The IOL is a training and support program to empower new leaders interested in crafting and implementing an open licensing policy within their discipline. We had adiverse cohort of 14 fellows who came together for a week in January, 2015 in San Francisco. The fellows worked with mentors and each other to hone their open policy project ideas. Since then they’ve working within their institutions and fields to implement their open policy plan. In some educational settings, the cost of textbooks approaches or even exceeds the cost of tuition. Given limited resources, it is important to better understand the impacts of free open educational resources (OER) on student outcomes. Utilizing digital resources such as OER can substantially reduce costs for students. The purpose of this study was to analyze whether the adoption of no-cost open digital textbooks significantly predicted students’ completion of courses, class achievement, and enrollment intensity during and after semesters in which OER were used. Because of their capacity to stimulate creativity, OER are the perfect complement to the maker space movement. The maker movement shares a philosophy with the open source movement by fostering creativity, collaboration, and personalization in schools. The integration of OER into well-planned, well-designed maker spaces brings together physical and virtual interests and activities and expands learning opportunities. Maker spaces are especially well suited for OER because they demonstrate inquiry-based learning and allow students some autonomy to direct their learning. Publishers continue to believe that “free” is the main threat posed to their business models by OER. Perhaps that is because pricing is a threat they understand and know how to counteract. However, the core idea of openness – to generously grant others the broad range of permissions that enables them to innovate in any manner they can imagine – that is the real threat OER pose to commercial publishers. While the prices for commercial materials may eventually approach affordability, publishers are structurally unable to grant faculty the broad set of copyright permissions necessary to truly empower them. Their business models forbid it. 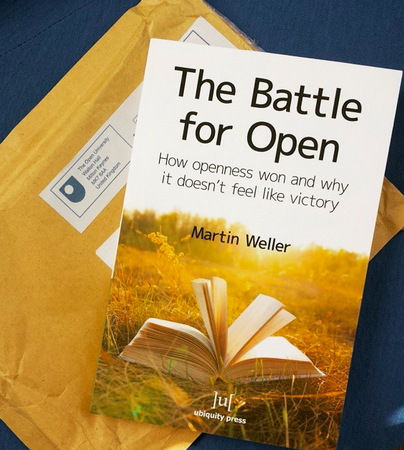 If you have not had the chance to read The Battle for the Open by Martin Weller – you should. The battle for all things open in higher education is still being waged. As Martin said,“I’m not sure I believe in revolution in education.” But there is change ahead with openness in post-secondary learning. If you work in post-secondary education, you can not avoid this battle and should probably read on to learn about Martin’s perspective. The Battle for the “Open” shares how higher education is moving towards open practice and scholarship. The goal of OPEN is to share openly, use open sourced resources, and consider strategies to include open education resources (OER) for teaching, research, and service scholarship. Open Access – Pathways for free online access to online scholarly works have been created. There are two routes for open access: 1) Gold Route – pay to publish an article; and 2) Green Route – self publication; often on your own website or institutional repository. There are major policies which mandate publicly funded research to make their findings publicly available – countries are forced to publish open access. For example, 51% of authors have published open access from the Wiley survey. Read more about The Development of Open Access Journal Publishing from 1993 to 2009. Open Education Resources (OERs) – Initially started in 2001-2002 with the MIT OpenCourseWare project, and has continued with others such as the Open Learn initiative from the Open University and OER Commons. Open textbooks, like OpenStax, sell for the cost of the degree and impact the publication process of textbooks. The OER Research Hub increases access to course materials earlier and even in advance of the course start, with efforts like the #OER Impact Map to understand where open education resources are being developed. Massively Open Online Courses (MOOCs) – The big, free, and online courses came out of Canada, initially,…then Google Trends chart the course of the MOOC evolution into higher education. It turned out it was not just the Canadians who were interested in MOOCs. Licenses of developed and were then restricted for each of the edX, Coursera, Udacity, etc. environments. For learners, MOOCs are free to sign up, allow open access of material, and with varied creative common rights for education. 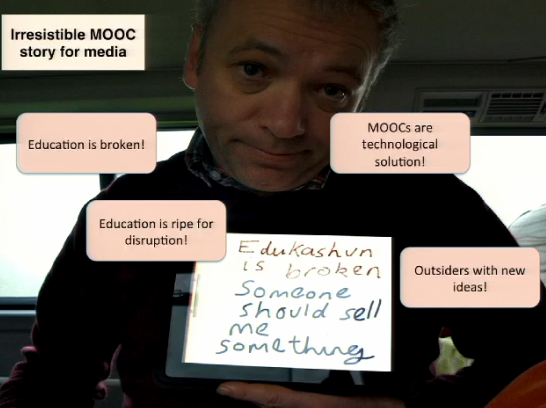 Many of these MOOCs moved into other learning management systems or varied delivery methods. 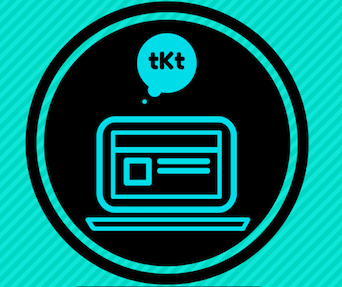 With this education platform, rose issues of support and sustainability for learners. Some say that MOOCs have high-jacked what openness really means, because if you fail at a MOOC, there is a reaffirmation that open/online learning is not really for you. This might not be the case. It is critical we engage and participate in this open discussion in higher ed. If we don’t, then we will let someone else write this narrative and direct where post-secondary scholarship and learning is directed moving forward. Ultimately the battle for the open is really the battle of ownership –who owns what? Have we lost the ownership of online learning? Can we restrict research and scholarship? What rights do we have for curriculum and educational resources? Now that “open” is prevalent in higher education, it cannot be avoided. As Martin says, “Openness is not just a peripheral interest now.” How does openness impact your role on campus, and how will you contribute? 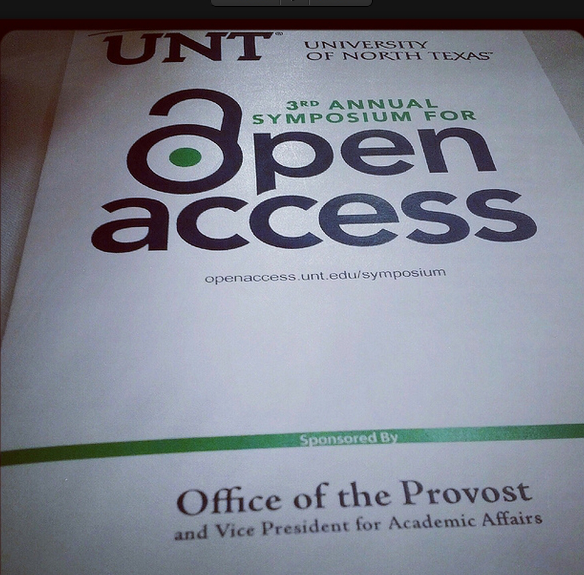 Yesterday, I attended the 3rd Annual Open Access Symposium at UNT (#oa12unt). It was a full day of talking about open data, sharing research and collaborative efforts and examples in #highered. The open access process is not as simple as you think. It was interesting to hear from researchers, academics, librarians, industry partners, and data managers about what it means to be “open” and accessible for others. Here are a few open notes I took and a Storify I curated from the day. These final thoughts left me questioning about how higher education will engage in open access and consider what academic tenure/promotion will look like in the future. The open movement is present in my learning network, among the Social and Open Educators like @courosa and academic contributors who want to End Knowledge Cartels in publication such as @academicdave, There are many open and transparent academics/educators contributing to the open movement – but there needs to be more. And more importantly, academic institutions need to recognize and accept open scholarship. I know the #oa12unt symposium lit the fire for me to finish the layout and publish the first issue of the Learning and Performance Quarterly. This student-lead, open access journal is an open access publication that I am proud to edit and coordinate with a phenomenal group of reviewers and a great editorial team. The inaugural issue was JUST published online today, and is available for your reading and sharing pleasure HERE. What have you done openly lately in #highered? Please share. Google images, you can find creative commons pictures.